(1) Groce, George C. and David H. Wallace, The New York Historical Society’s Dictionary of Artists in America, 1564-1860 (New Haven: Yale University Press, 1957), 418. 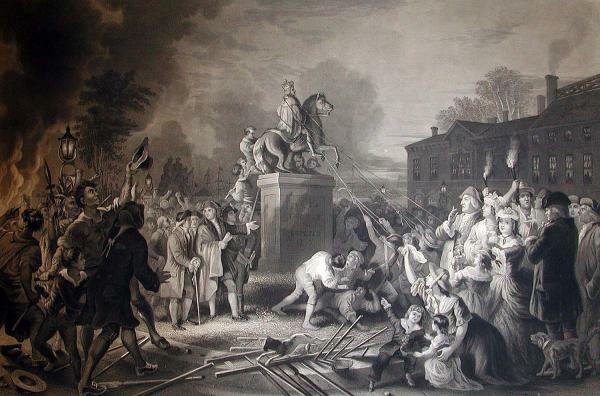 (4) Marks, Arthur S. “The Statue of King George III in New York and the Iconology of Regicide,” The American Art Journal 13 (Summer 1981): 62. (5) A City Nearly Abandoned.